Donate your unused Ridley’s Advantage Points to MCPAWS through Ridley’s Hometown Advantage Program and we will receive a percentage of every purchase you make at Ridley’s. You can choose to donate any or all of your available points. Points are accumulated, which translates to much-appreciated dollars sent to MCPAWS each quarter! Your donation request must be submitted each calendar year, as it does not automatically renew. 3. Log in to your Advantage Card Account. 4. 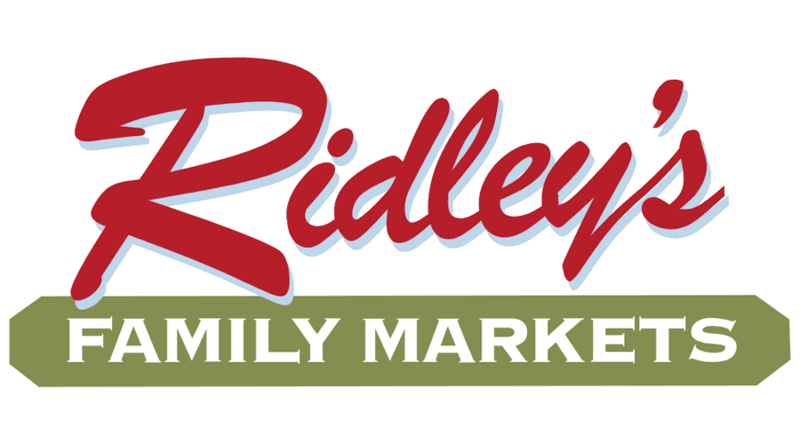 Request and complete a donation form at the Ridley’s customer service desk.